Graduated brilliantly from the Conservatorio di Music E. R. Duni in Matera, in the class of percussive instruments and drums with the highest marks. Solo player for percussions, drums and kettledrums in both classical and symphony concerts. Expert musician of every music genre in various solo projects and in Ensemble, ranging from Medieval Music to Ethnic Music, Pop, Pop Rock, Musicals, Light Music, Folk Music, etc., performing both in Italy and internationally, in various theaters and in the most important squares in Italy, and also on Italian TVs RAI and Mediaset. 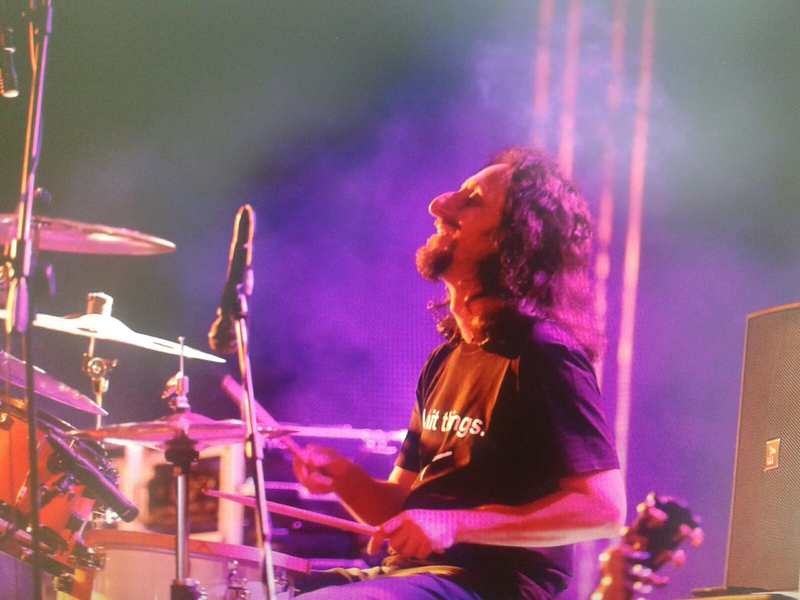 Since 2004, he has been playing in the Symphonic National Orchestra of RAI TV in Turin as a percussionist and kettledrums player. 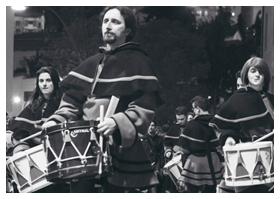 Since 2007 he has been playing in the Symphonic Orchestra of SanRemo as percussionist and kettledrums player. 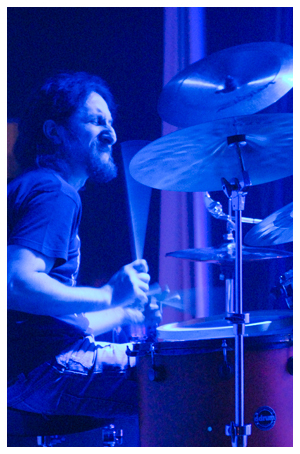 He has been playing as drummer and percussionist for several years in Katia Ricciarelli's theatrical performance "Altro di me", written by Maurizio Costanzo and Enrico Vaime with the ensemble Il canto della vita, with 4 other musicians. He also teaches percussions and drums.